You want proof that it's tough to get a mortgage? Ben Bernanke, the nation's top central banker until the start of this year, is having trouble refinancing his home. Bernanke spoke of his problems during an appearance Thursday at a conference in Chicago hosted by the National Investment Center for Senior Housing and Care. Bloomberg News reported that during a question and answer session with economist Mark Zandi, Bernanke said "I recently tried to refinance my mortgage and I was unsuccessful in doing so." 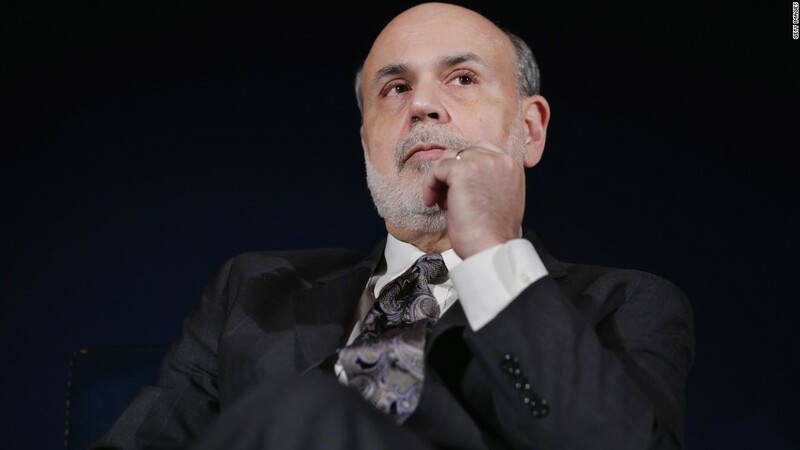 When the audience laughed at the remark, Bernanke responded: "I'm not making that up." Zandi confirmed the remarks to CNNMoney. "It highlights how tight credit is for residential mortgage loans," Zandi said. "This is the key constraint on the housing recovery." Lax home lending standards were a major factor in inflating the housing bubble under Bernanke's predecessor, Alan Greenspan, and the bursting of that housing bubble resulted in the financial meltdown and Great Recession. In response, banks and regulators tightened lending standards. But Bernanke acknowledged that they might have swung too far, especially for first-time home buyers, and that tightness in lending standards is "probably excessive." "I think it's entirely possible [that lenders] may have gone a little bit too far on mortgage credit conditions," he said, according to Bloomberg. "The housing area is one area where regulation has not yet got it right." That could be choking off growth in housing and the overall economy. Records show that Bernanke bought a house in Washington, D.C. for $839,000 in 2004 when he was just one member of the Fed's Board of Governors. The house has three bedrooms and 2-1/2 baths and is assessed today at $880,700, though real estate Web site Zillow puts its value at $965,468. Related: Was my home a good investment? 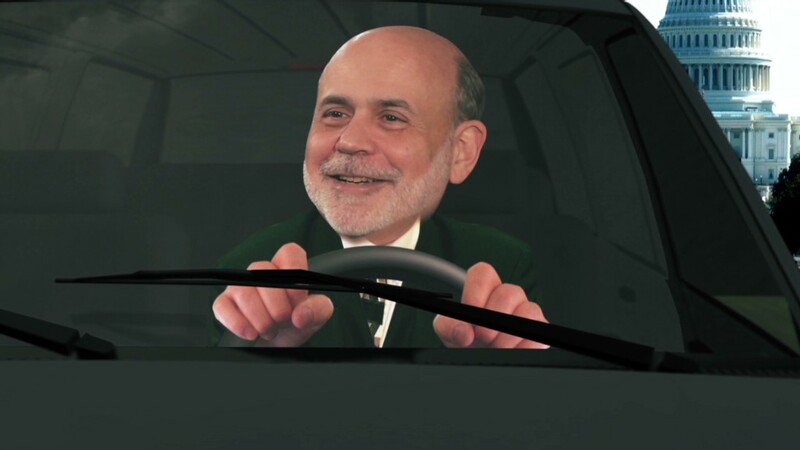 Bernanke, who was paid $199,700 as chairman of the Federal Reserve last year, is now commanding as much as $250,000 per speech, according to published reports. He is also a distinguished fellow at the Brookings Institution, a Washington think tank. Financial disclosure reports show he had assets worth between $1.1 million and $2.3 million when he left the Fed chairman post, making him one of the least wealthy members of the Fed's Board.